When it’s time to add a new family member most people go straight to a kitten or a puppy and sometimes overlook all the amazing rescue pets out there needing a new loving home. Rescue pets come in all shapes, sizes and ages! Senior rescue pets are just longing for a happy family to live out their golden years with. Might you be that home they need? Old dogs can learn new tricks! An older pet may have some unwanted behaviours when they first enter a rescue. They may not have been properly trained as a puppy/kitten or they were just allowed to get away with anything as an adult. Foster homes work really hard with the foster dogs and cats to train them properly in the short or long time that they are staying with them. So hopefully by the time you adopt them they will only have good behaviours! But if not they will be on the path to becoming a well behaved dog or cat. 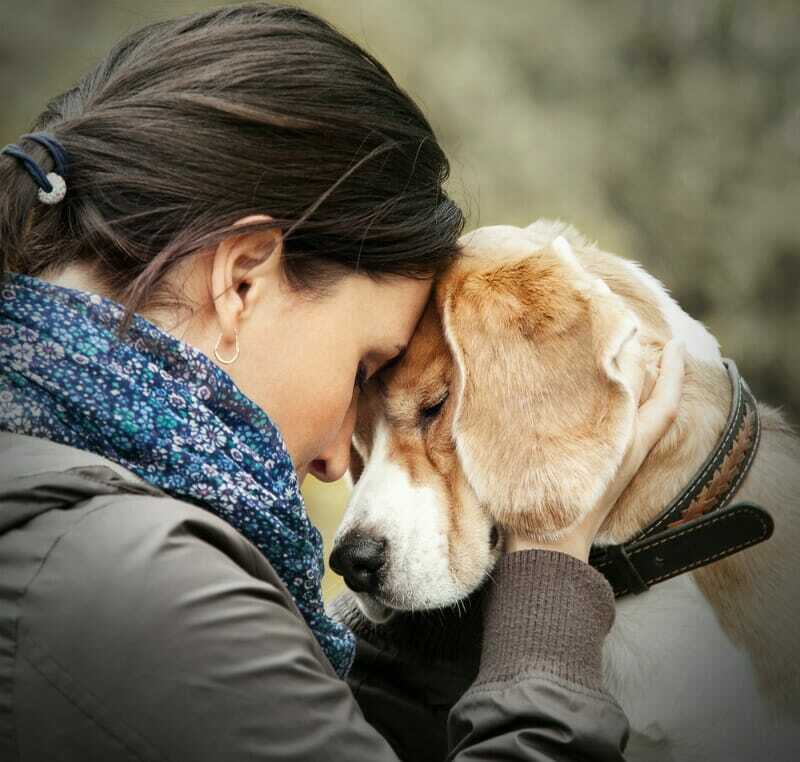 Training a pet is also a great bonding experience. Teaching your new pet a new trick or helping them remember one they used to know will help you bond and your love for each other grow. You’re saving a life. Let’s face it a puppy or a kitten is always going to get adopted but a senior pet may not. If they are lucky enough to be taken in by a rescue they will have a place to live in foster care until their time to pass over the rainbow bridge if they aren’t adopted out. Not all senior pets are that lucky. If they end up in a shelter they may have a time limit hanging over the head just because of their age an how full the shelters become. Sadly many of them will be passed over for younger animals but they don’t need to be. Senior pets still have potential. Even though a senior pet may by more than half way through their life they still have lots of love to give. They can be extra loving as they appreciate the second chance at life! Some senior cats maybe be a bit more timid when moving to a new home especially if they were in the same home their entire life. But as long as you are willing to give them some time to adjust to their new environment they will open up. It might take a few days to a few weeks. If you make a special little space just for them this will help them adjust. Do you have a spare guest room in your basement? That’s a prefect little get away for a senior cat. Let them have a quiet space where other animals in the house are not allowed. This gives them time to adjust to the household and to come out when they are ready. Do you like naps and sleeping through the night? Well you’re in luck, senior pets do too! A puppy will wake you up at all hours of the night to go outside or just play. With a senior pet you get to skip all that waking up and potty training. After a hard day of work going home to the couch, a bowl of popcorn and some cuddles sounds just right for a senior dog. Whereas a puppy is going to be all crazy needy! They’ll want to play play play and go for a big long fast walk. After that maybe eat your shoe and destroy all the toilet paper in the entire house. Senior pets have already been trained and know what they should and shouldn’t be chewing on. Don’t worry a senior pet will still have some energy to play and go for walks but they will also just enjoy the down time, cuddling and enjoying each other’s company. Time with you may be shorter than with a puppy or kitten. No one can predict how long an animal will be with us and life spans can range so much between pets of the same breeds. When you get a young animal you have the hopes they will be with you for a long time. With an older animal you know the time will not be as long but that doesn’t mean that it won’t be worthwhile. A 10 year old cat may still have 12 years of life left but of course it may be much shorter. If they have the chance to live in a loving home with all the essential care they need they might just make it a bit longer! With an older pet those extra costs that pop up with aging will come sooner than with a puppy. 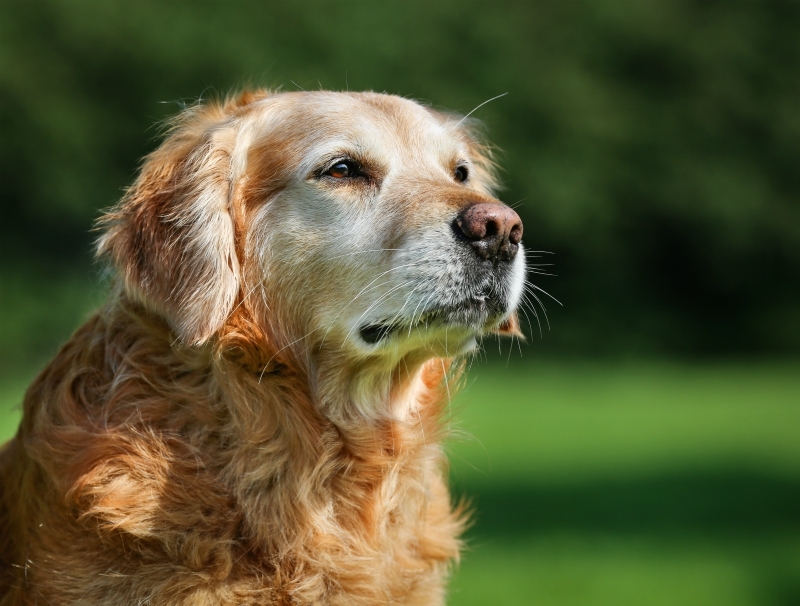 You need to make sure that you can financially support a senior pet if they start to develop issues such as arthritis, kidney disease or diabetes. You also need to remember that a puppy or kitten would eventually end up with these costs too and that before getting any pet you should ensure that you can afford those unexpected costs. Pet insurance may not always be the best option for a senior pet especially if they already have an under lying condition, so instead you can start a savings account for your pet. Each month tuck aside a small amount into their savings to ensure you can provide them with the medical care they may need. If your senior pet lives a happy healthy long life with you then you have the advantage of savings account for the next pet or maybe a small treat for yourself.